Blood donation, 10 a.m.-3:30 p.m., Sommer Center, Bluffton University, 1 University Drive, Bluffton. 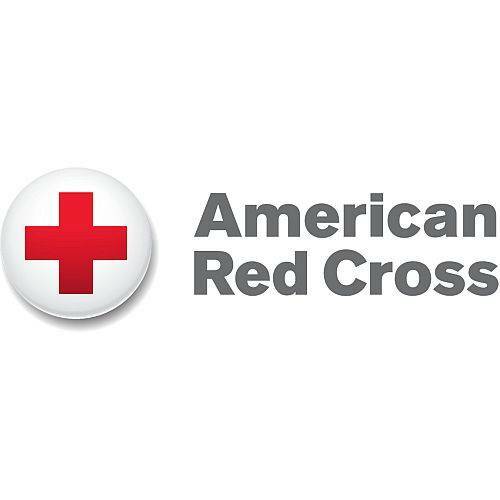 BLUFFTON — There will be a blood donation opportunity from 10 a.m. to 3:30 p.m. Thursday, Feb. 27 at the Sommer Center, Bluffton University, 1 University Drive, Bluffton. This entry was tagged 022718. Bookmark the permalink.